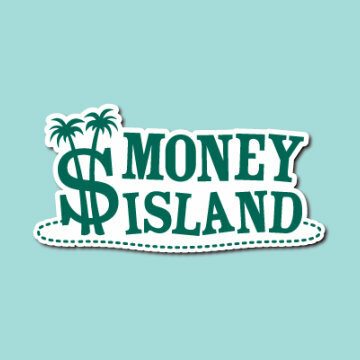 MoneyIsland is an online world where children learn valuable financial skills. It's also a source of peace of mind for parents and teachers who strive to provide the right tools for children to live financially healthy lives. Kids learn lessons while taking fantastical quests to places like Atlantis and the Eiffel Tower. They even have the chance to earn real-world rewards! A virtual lesson today becomes a real-world benefit in the future!